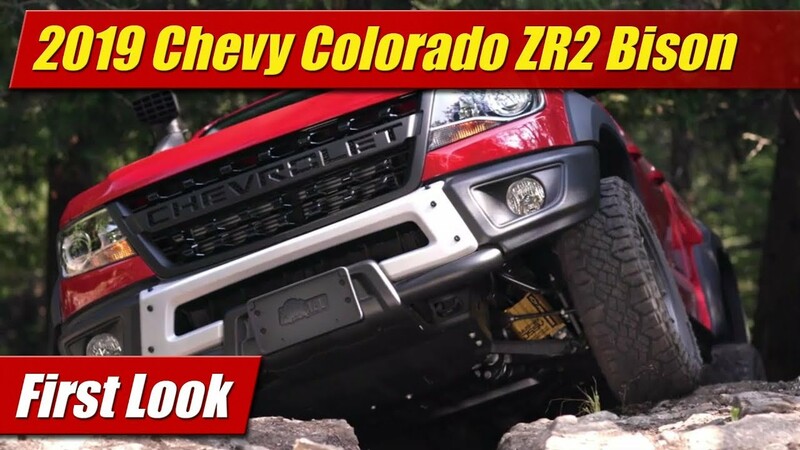 When the all-new 2019 Chevrolet Silverado goes on sale this fall, it will for the first time go head to head with the innovative powertrains that Ford and RAM have been offering, with two all-new engines, and the latest generation small block V8 with more technology than ever. 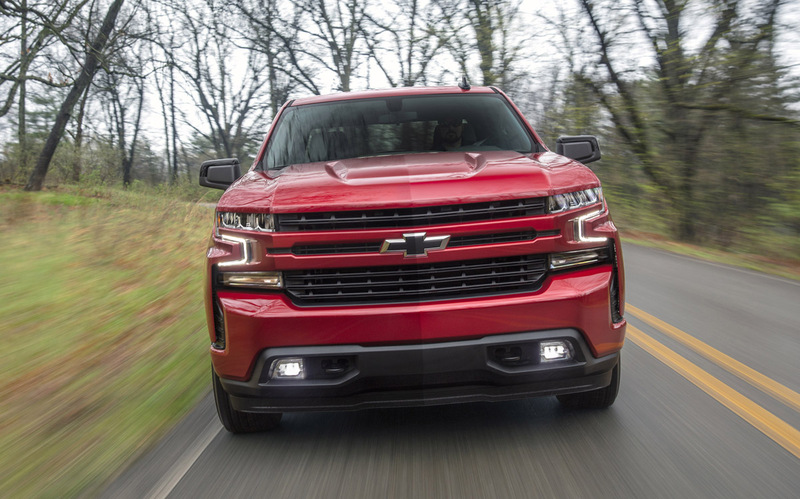 To start out with, the old base 4.3-liter V6 will be replaced on trim grades LT and above with a Silverado first, a 2.7-liter turbocharged four-cylinder engine. Designed specifically for truck use, this robust new four-banger is packed with tech, heavy duty components and yes it’s got power. Rated at 310 horsepower and 348 pound-feet of torque it offers some 22 percent more torque than the old naturally aspirated V6 and that torque stays constant from 1,500 to 4,000 rpm. 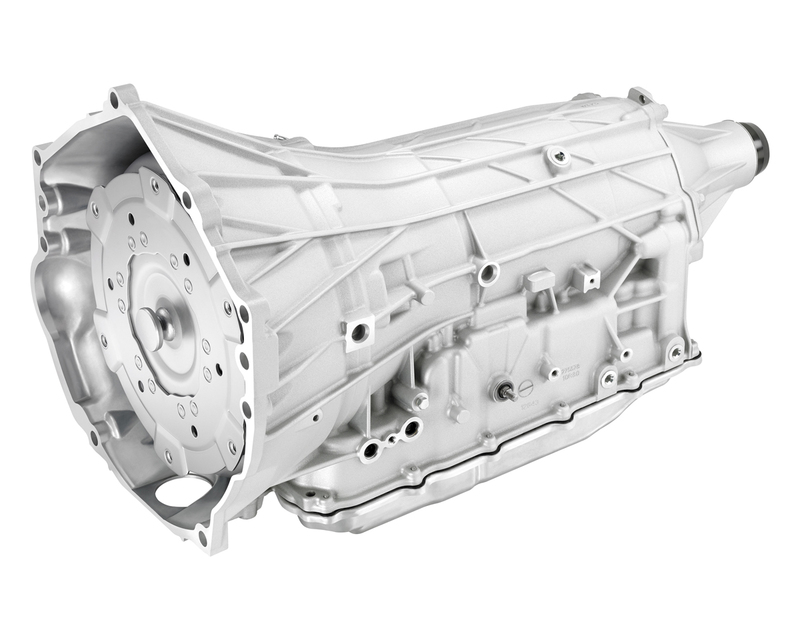 It will deliver its power through an eight-speed automatic transmission. 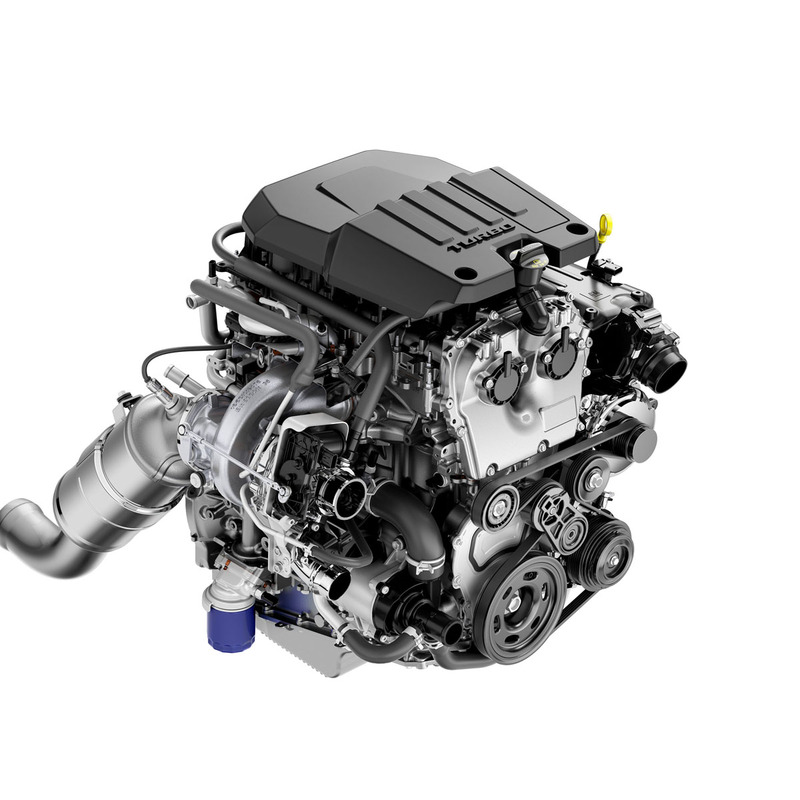 While down two-cylinders from anything we’ve seen in a full sized truck before, the new 2.7-liter four outperforms the base V6 engines in both Ford and RAM. Helping it make all of its 310 horsepower are a number first use technologies including cylinder deactivation, electronically controlled variable valve lift and of course the now old standby of variable valve timing. A dual-volute turbocharger offers faster spool up for helps with turbo lag and boost low-speed torque. Its integrated exhaust manifold reduces plumbing length to the turbo for better thermal efficiency and also helps for turbo lag. Unfortunately GM has fitted it with an annoying engine auto start stop system, but we’re told it has an off switch and with an electric water pump, water will still circulate for cab heating even when the engine is off. Those preferring the old 4.3-liter V6 can still get it in the 2019 Silverado Work Truck and Custom trim grades. Also new for 2019 is a heavily updated 5.3-liter V8 which comes with direct fuel-injection and a new Dynamic Fuel Management cylinder deactivation system. Unlike the previous variations of the system this new one can operate variably on the fly with up to 17 different firing modes. Every single cylinder can be activated and deactivated individually by controlling the oil pressure in their lifters. 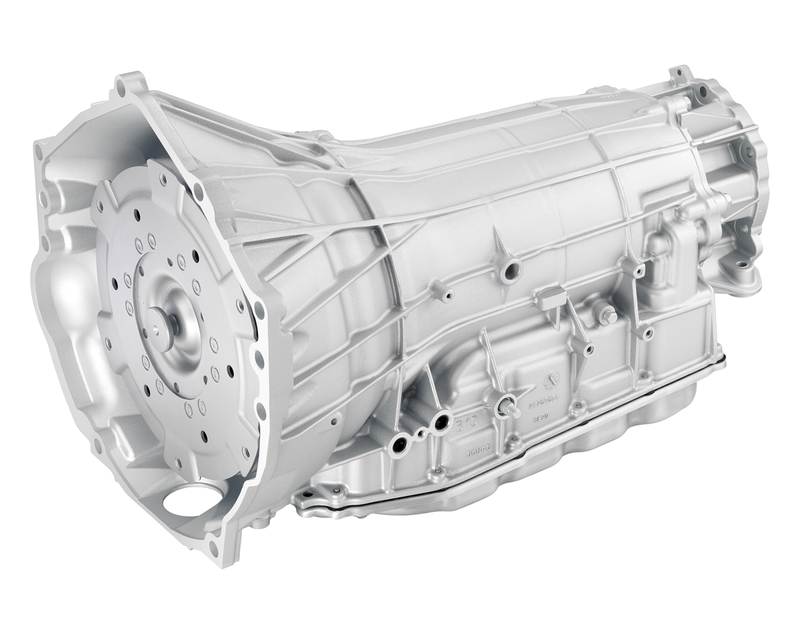 GM says this makes changes in the number of cylinders firing smoother and more imperceptible. The new version of the small-block 5.3-liter V8 is rated at 355 horsepower and 383 pound-feet of torque and will also come with an eight-speed automatic transmission. 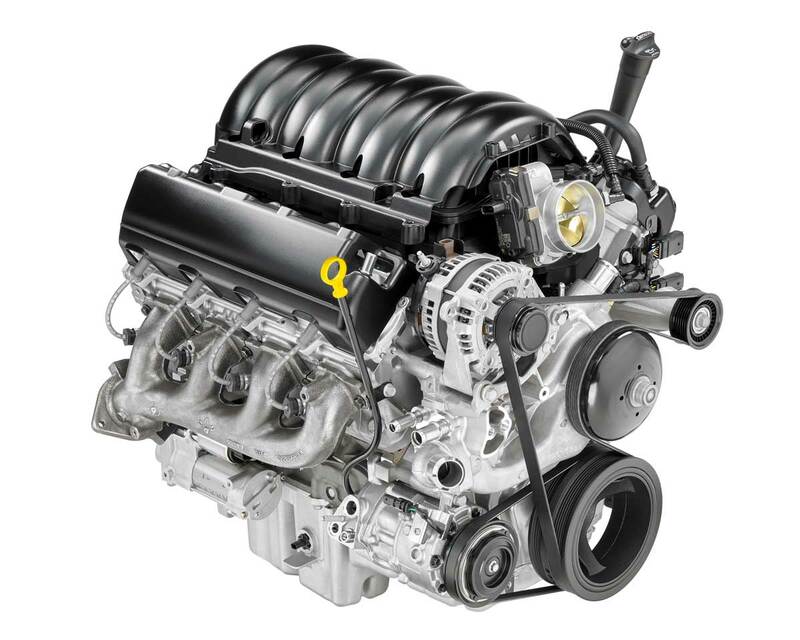 The direct-injected 6.2 liter V8 also gets the new enhanced Dynamic Fuel Management and is rated at 420 horsepower and 460 pound-feet of torque. It will get the 10-speed automatic. 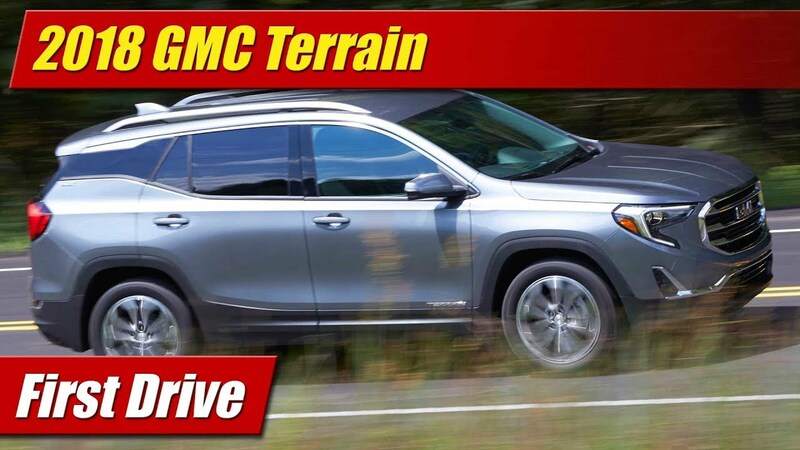 Both V8 engines get the annoying auto-start-stop system that is fast rising to the top of the hate list for car buyers these days, but the good news here unlike most GM vehicles is that you can turn it off temporarily. Topping the option list will be the new 3.0-liter inline six turbodiesel and a 10-speed automatic transmission. Unfortunately like most new diesel engines and the specs around them, GM is holding out on the details. Expectations of course will be a meet or beat of the horsepower and torque of the 3.0-liter V6 diesels offered by Ford and RAM which range in the low to mid 200’s for horsepower and 400’s for twist. The 2019 Silverado goes on sale later this fall. As with all these things, full fuel economy, towing and payload specifications will be held out until the last minute.